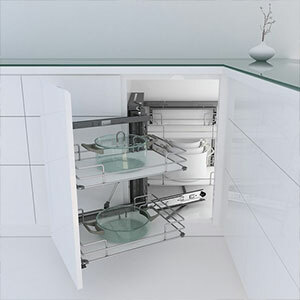 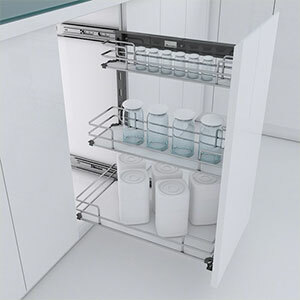 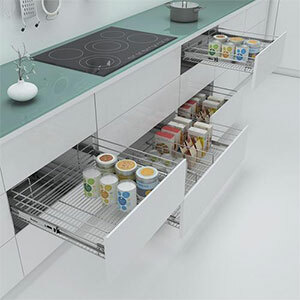 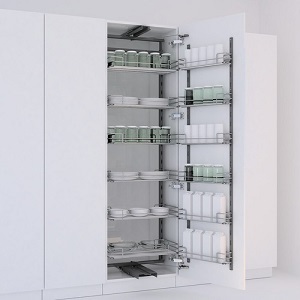 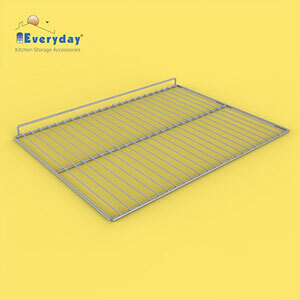 Everyday Kitchen Storage Accessories - Manufacturer, supplier & Exporter of Tall Cabinets, Corner Cabinets, Base Cabinets. 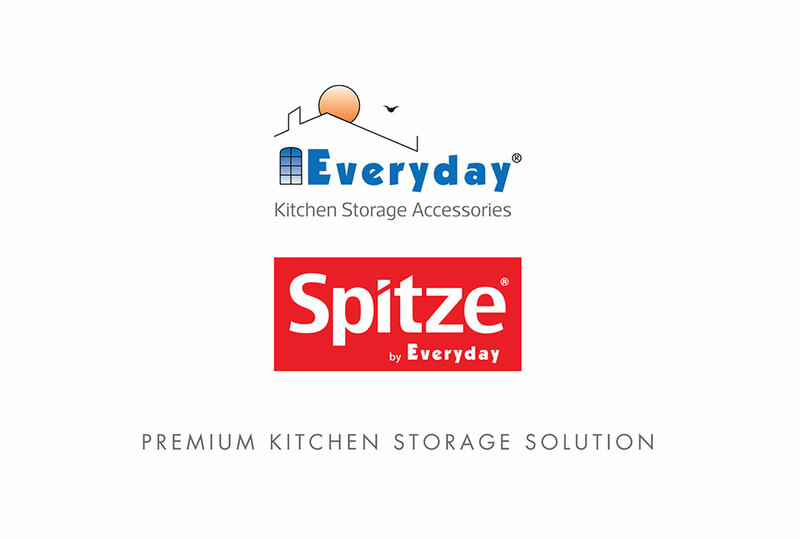 With years of experience in redefining kitchen storage solutions, both the brands are a leading name in the market today. 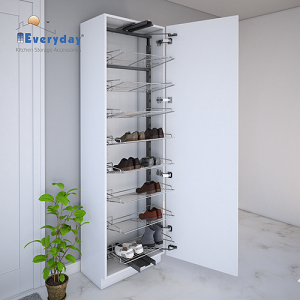 With an ultra-advanced production unit equipped with the latest machinery and an in-house testing lab, our aim is to provide world-class products at an affordable rates to our customers.